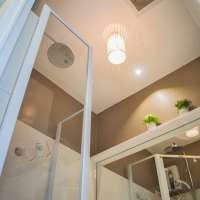 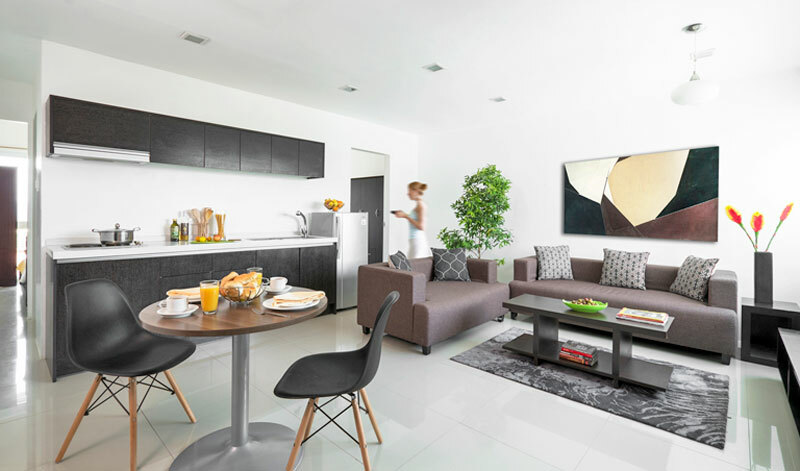 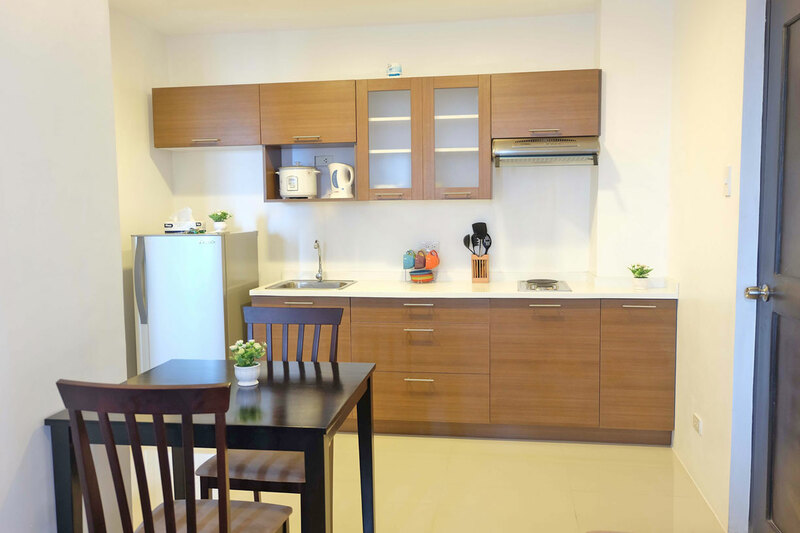 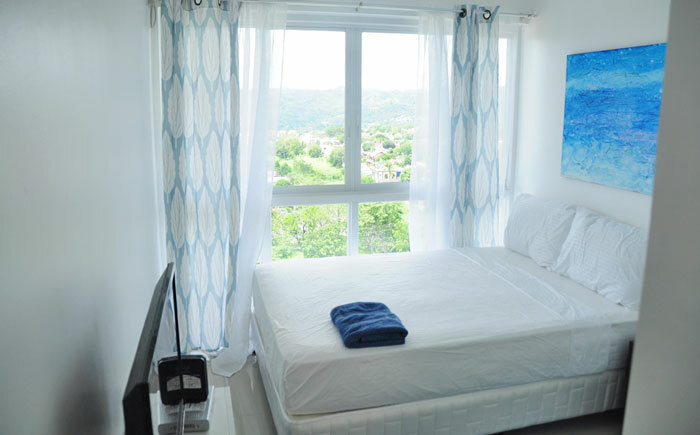 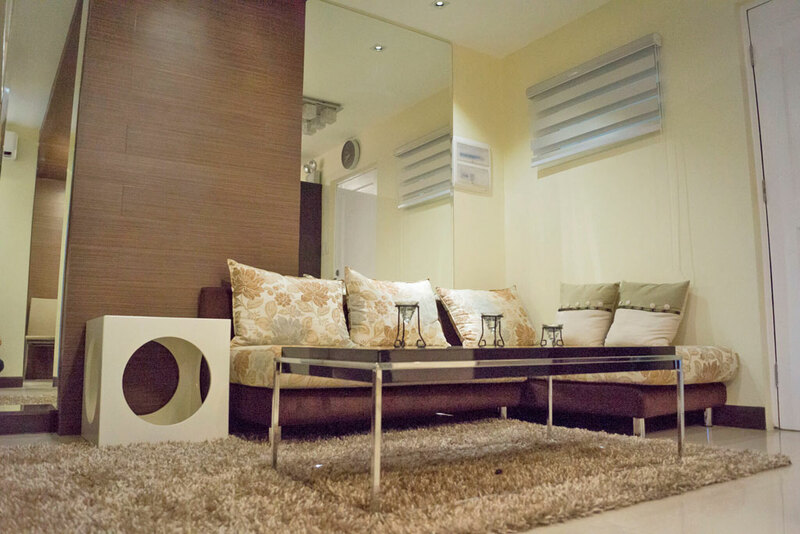 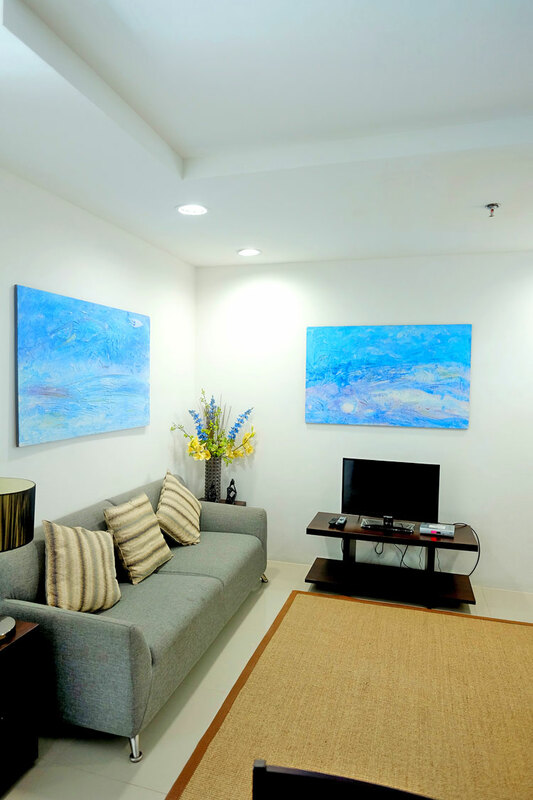 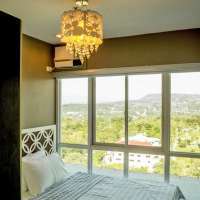 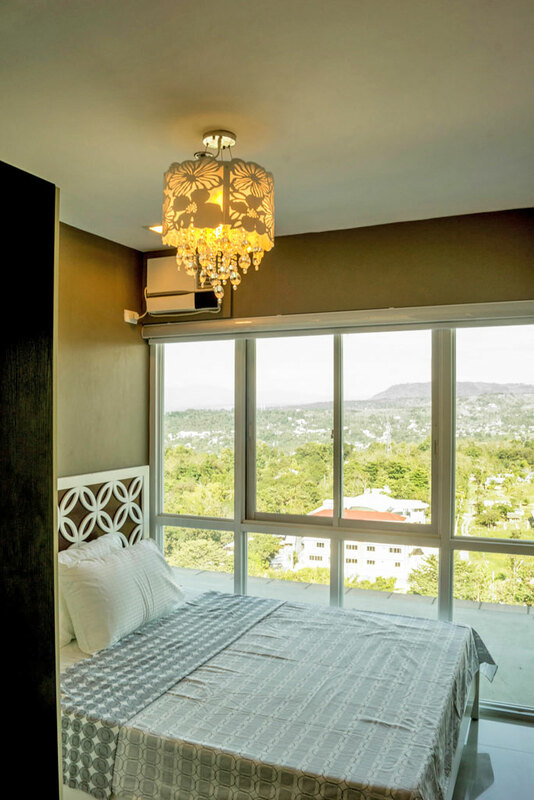 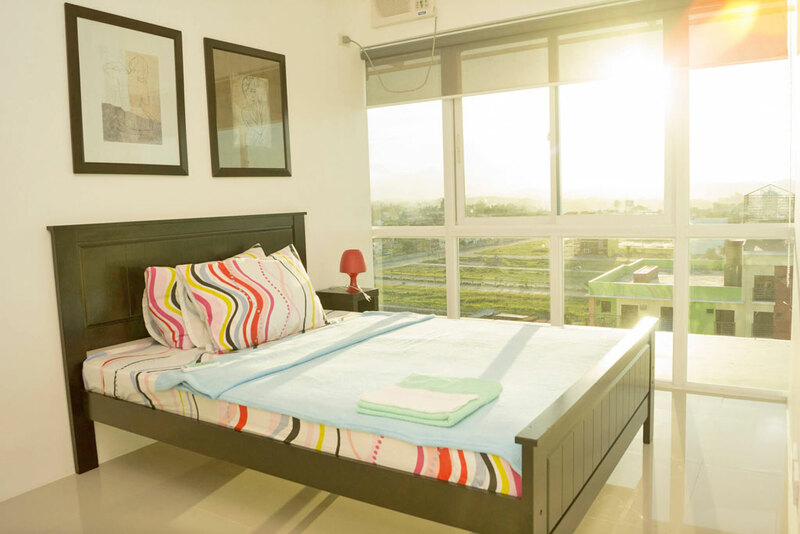 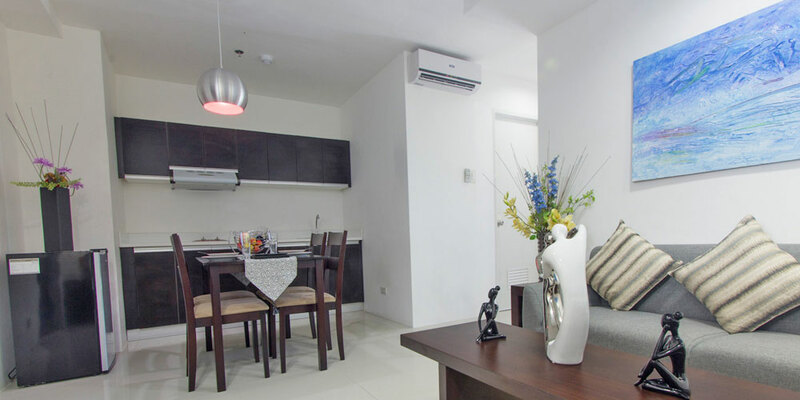 Located in the heart of the uptown business district of Cagayan de Oro City, the Primavera Serviced Apartments, managed by Damiani Property Services, Inc., aims to be the ideal choice for discerning business travelers and tourists alike. 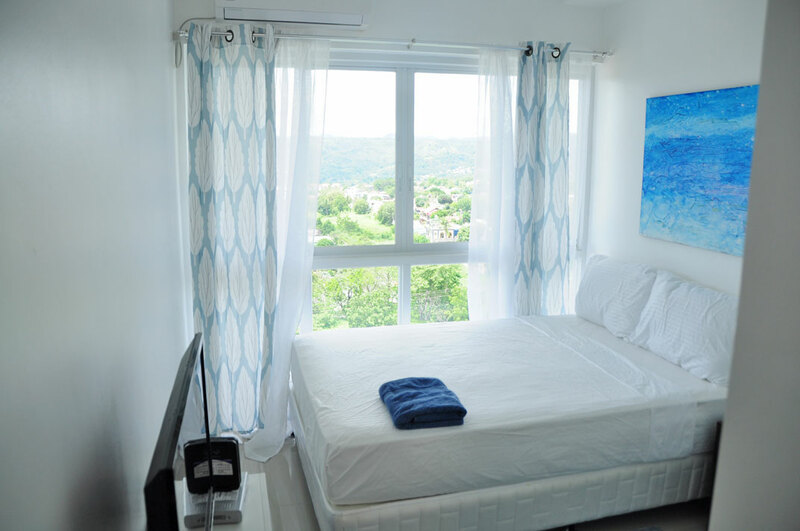 Each of our units are fully furnished and the property has amenities to provide comfort one needs to unwind after an adventure or a days work. 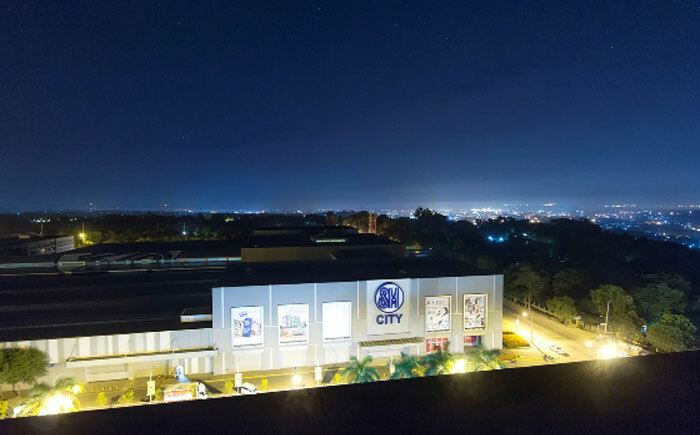 The property is safe, flood free, away from the congested city life yet very accessible and a walking distance to SM Mall, accessible to leisure destinations, restaurants, golf course, offices and other points of interests. 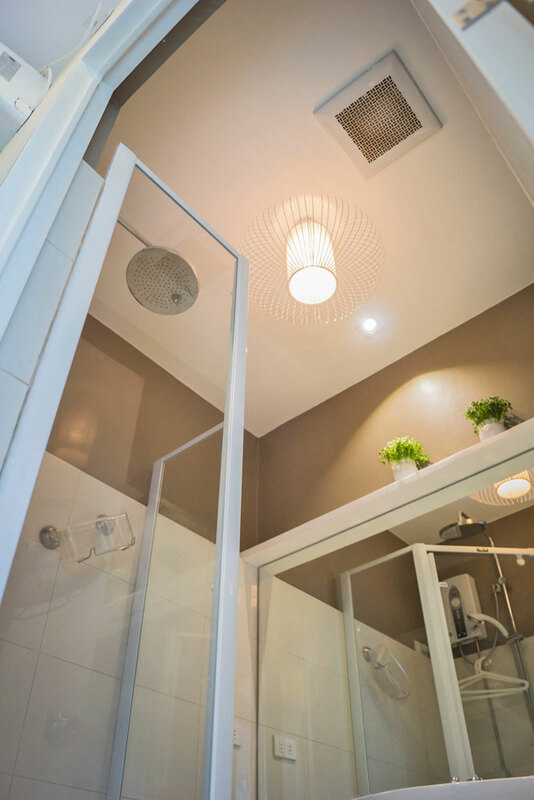 When the time comes to build up an appetite between meetings and banquets, there’s a gym, swimming pool, and spa on-site. 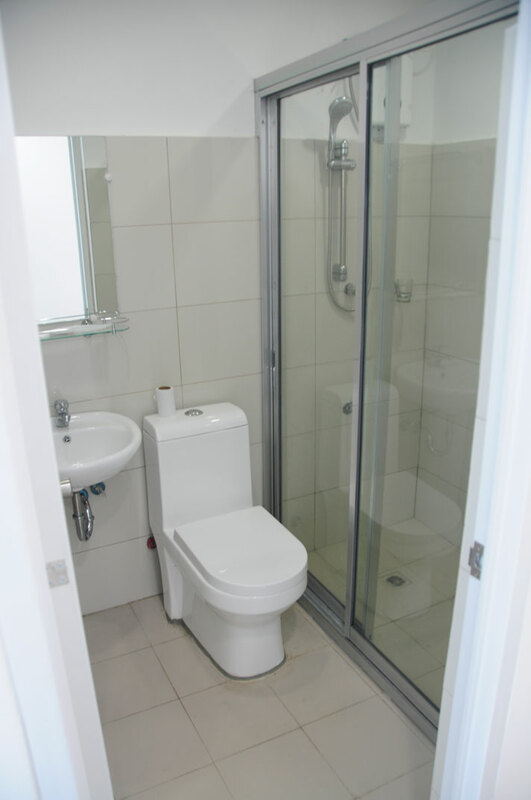 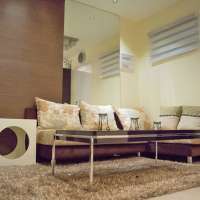 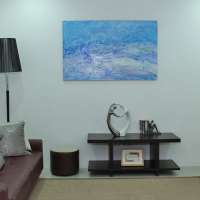 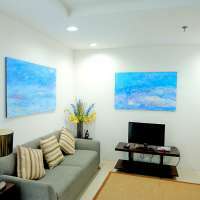 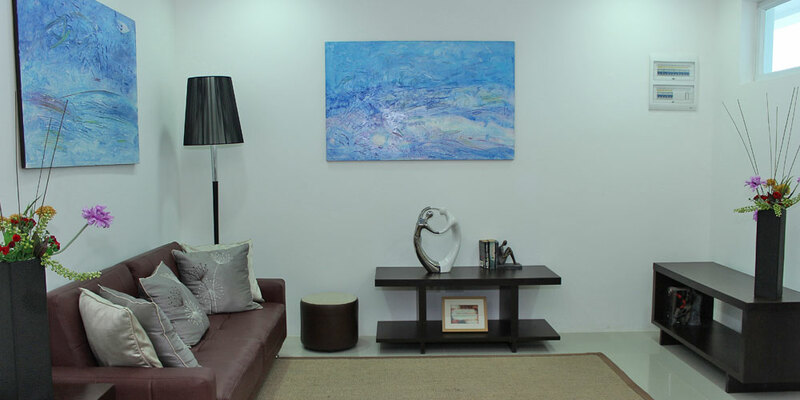 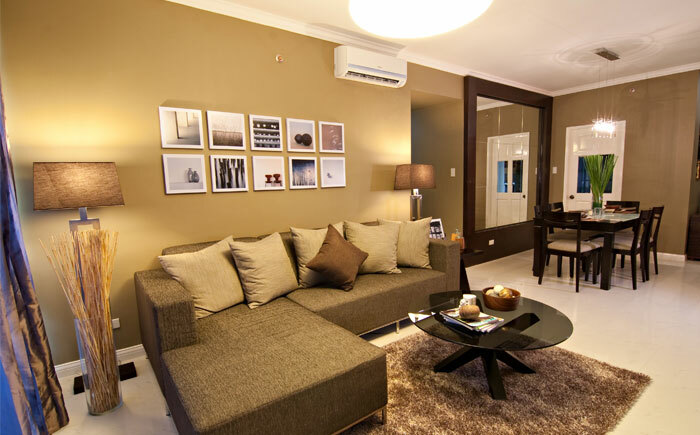 Modern and well-equipped, this Serviced Apartment provides relaxation for those with a discerning taste. 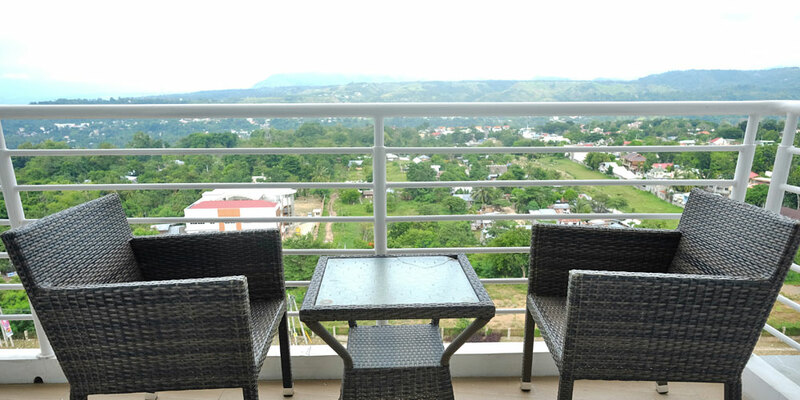 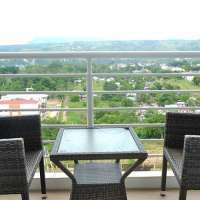 Don’t just visit, stay with us and get a taste of life in Cagayan de Oro! 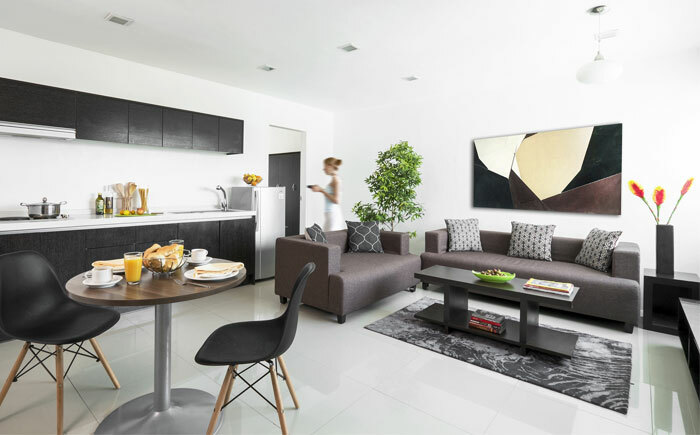 Choosing Damiani Property units mean you get the same level of peace, luxury, security and access to our condominium facility. 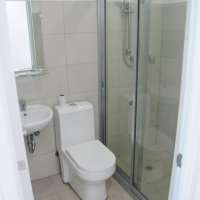 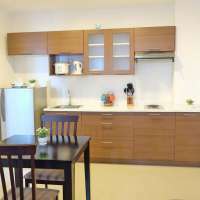 These rooms are approximately 27 square meters and include a dining / kitchen area, a bed and living area and bathroom. 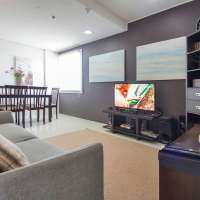 The furnishings vary by unit and are appointed with everything needed for all the comforts of a stay in your home away from home. 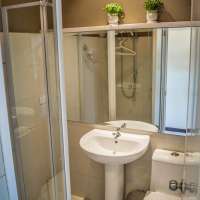 These rooms are approximately 35 square meters and include a dining / kitchen area, a spacious bedroom and living area and bathroom. 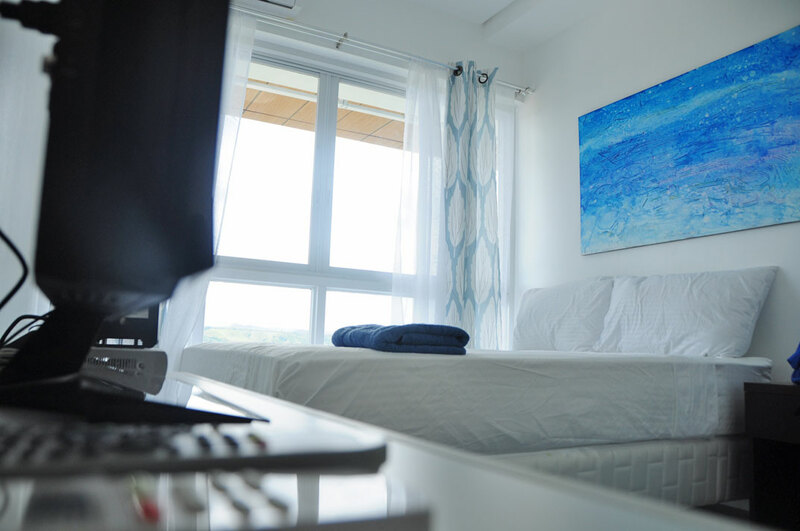 The furnishings vary by unit and are appointed with everything needed for all the comforts of a stay in your home away from home. 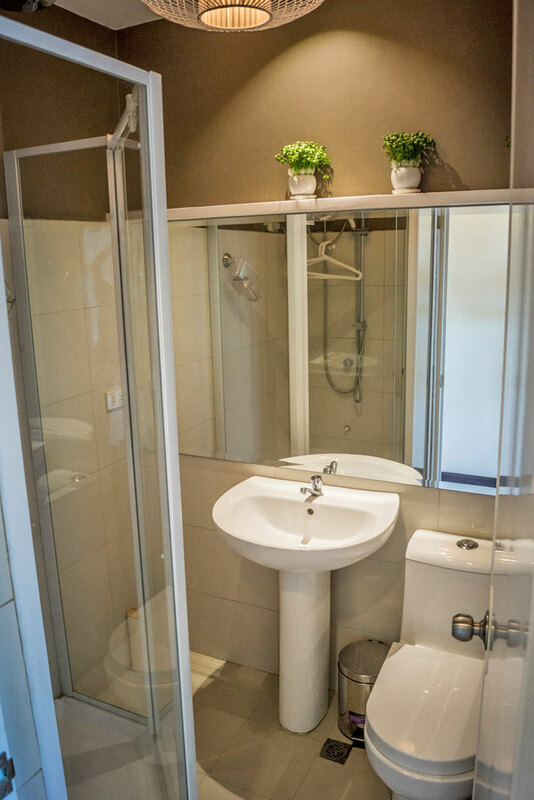 These rooms are approximately 45.80 square meters and include a dining / kitchen area, a spacious bedroom and living area and bathroom. 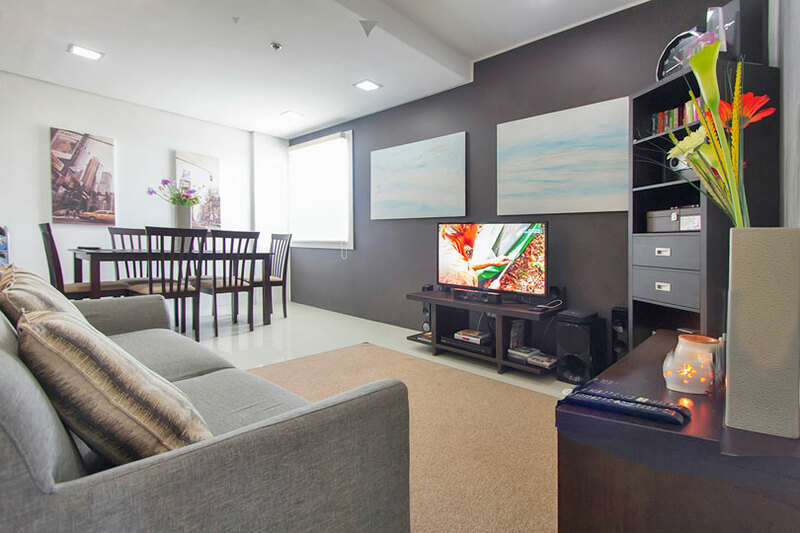 The furnishings vary by unit and are appointed with everything needed for all the comforts of a stay in your home away from home.